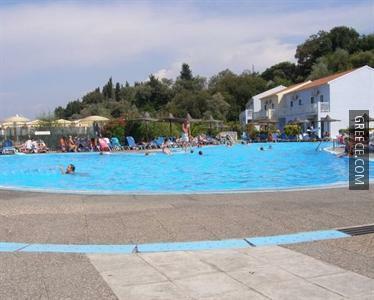 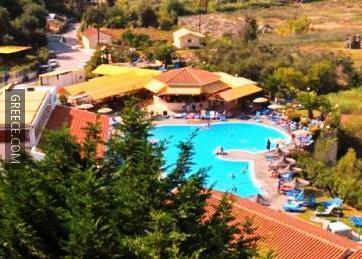 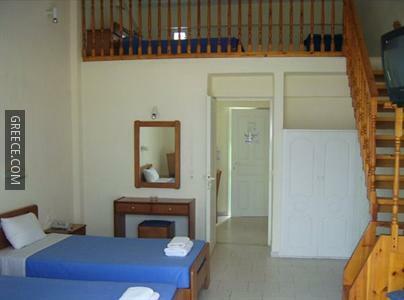 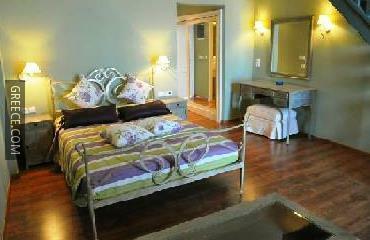 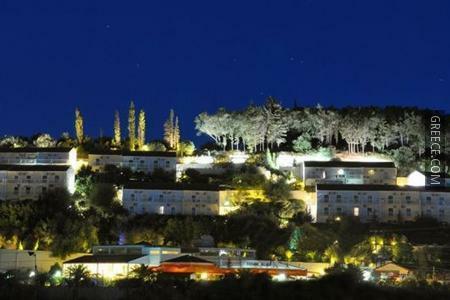 The Cyprotel Panorama Sidari Village provides a 24 hour reception as well as comfortable rooms. 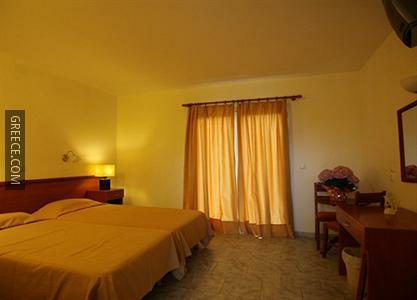 The Cyprotel Panorama Sidari Village provides comfortable rooms, equipped to accommodate the needs of any guest. 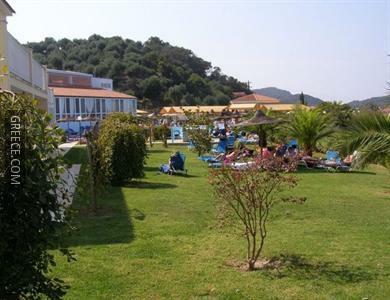 The situation of the hotel allows guests to easily reach multiple tourist attractions by foot. 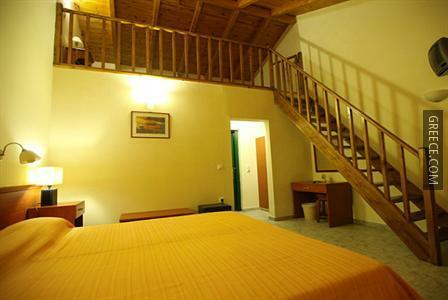 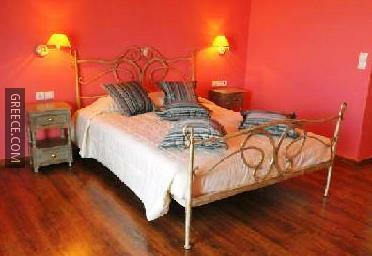 Acharavi and Roda are only a short drive away for guests with a car.